Fright Privilege was a satirical multimedia Haunted (Open) House performed at Automata Los Angeles. Intimate walk-throughs led by Dakota, a real estate agent eager to guide you through a horror show of neurotic fears plaguing progressive-minded urbanites, including the looming specter of Decreased Property Values Due, falling victim to Unfair Characterizations On The Internet, losing the White Demographic Majority, consuming Genetically Modified Vegetables, and actually having to confront an angry and articulate Displaced Former Tenant. An ambient soundtrack of spooky sounds, dissonant noises, and ominously whispered anxieties played on hidden speakers. This is that full ambient soundtrack, created by John Patrick Hogan and AJ Pyatak. This is an album I recorded as a companion piece to a live performance at Automata Los Angeles in May of 2013. Song of Yourselves was conceived as an Irish Wake for American Exceptionalism. Walt Whitman’s Leaves of Grass, Clint Eastwood’s iconic ‘Chair Piece,’ and the fragmented micromanagement of the self and others through art, poetry, and bureaucracy came under consideration. Ponce de Leon is a band I started with Greg McKenna and David Reich. The project has spawned two albums and a musical. You can read more about Ponce de Leon here. 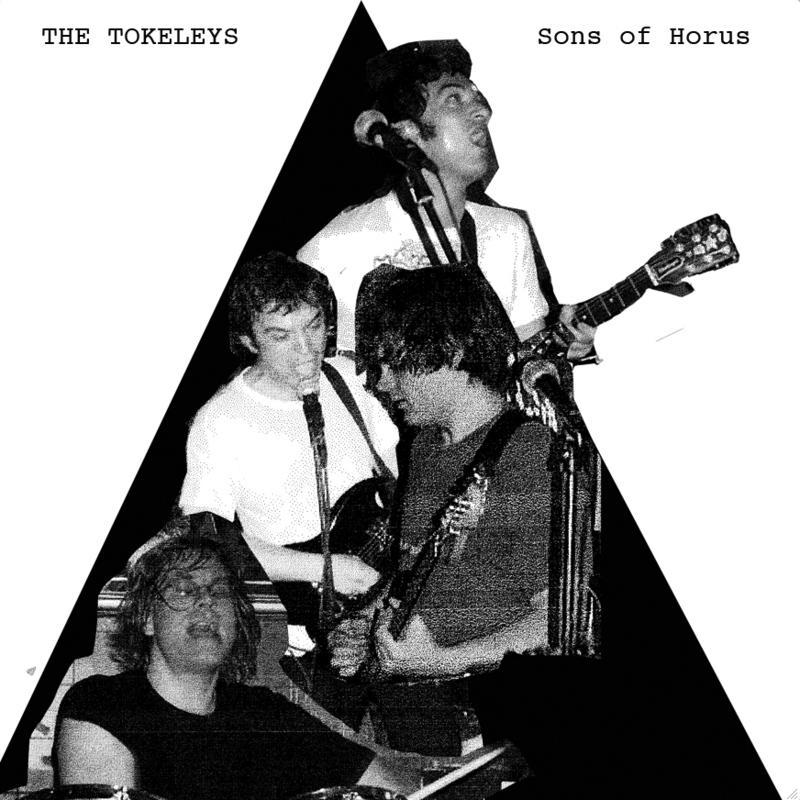 The Tokeleys were a band active in New York City from 2001-2004. They were concerned with ideas of mummification and preservation. They named themselves after the famed antiquities forger, Jonathan Tokeley-Parry. Members were John Hogan, Michael Hogan, David Reich, and numerous drummers: A.J. Pyatak, Evan Davies, Alex Braverman, and Mikey Post. The Tokeleys track “Mausoleum” is now available for purchase and streaming.